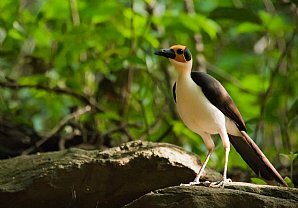 A big birdlist from the Atlantic and the Atlas Mountains to the Sahara Desert! 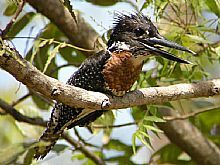 Excellent birding in a part of West Africa which boasts a big birdlist! 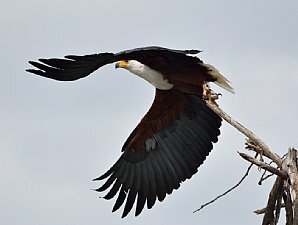 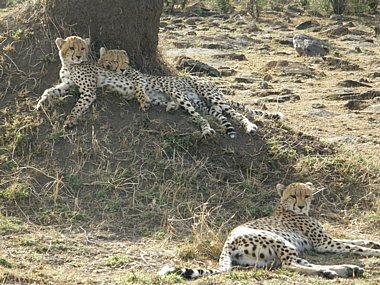 An exciting holiday focused on birding with big game too! 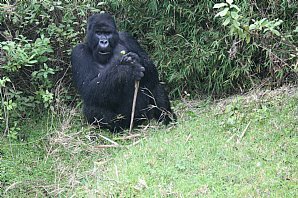 A wonderful East African safari, combining top birding with big game, Mountain Gorillas and Chimpanzees.